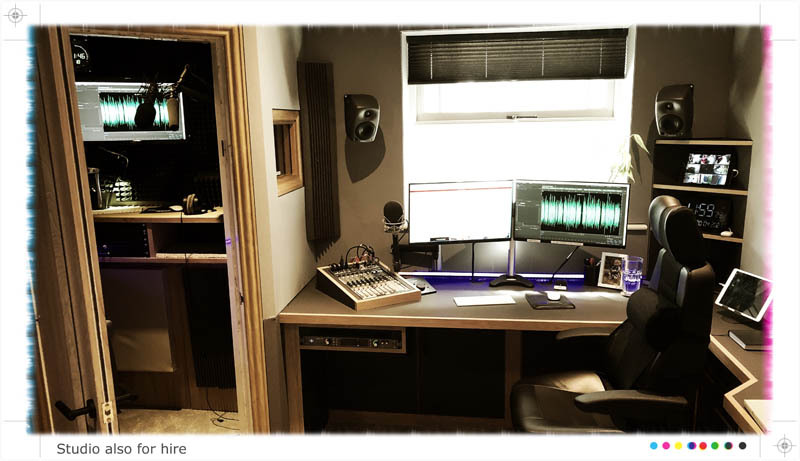 My professional voiceover studio based in Yorkshire rivals some of the London facilities, with one of the best voice booths in the UK. 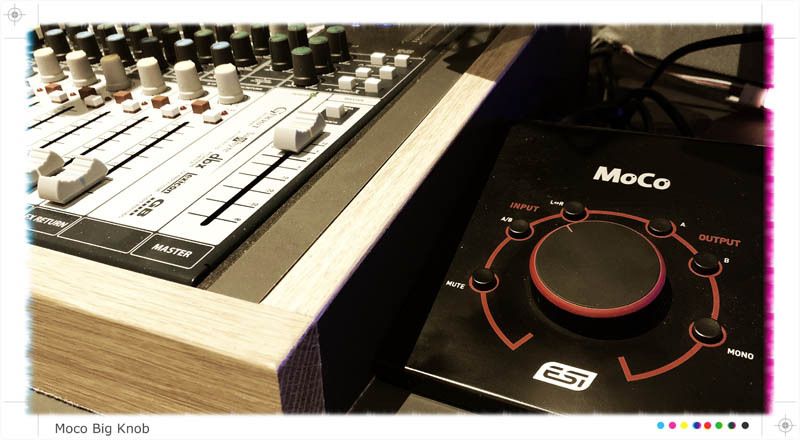 All you need to know is thats it’s loaded with technology and is connectable in every possible way for you to direct the voice session. Neumann U87 & Neumann TLM 103, Sennheiser MK416 Mics, Soundcraft M8 desk. 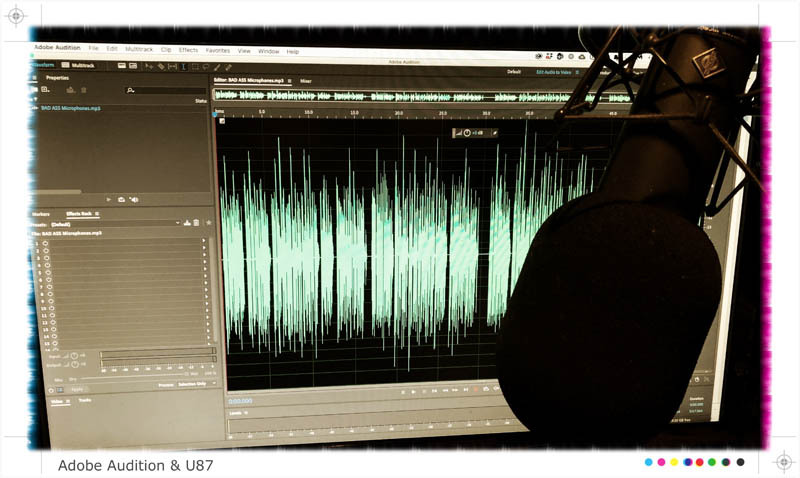 Adobe Audition / Pro Tools 11 recording. Phone Patching, SKYPE and Raw Talent !!! ISDN stands for Integrated Services for Digital Network. It was designed to allow digital transmission of voice and data over ordinary telephone copper wires, resulting in potentially better voice quality than an analog phone can provide. It’s how most studios still connect to voiceovers. By us explaining it, you probably will need to book an ISDN equipped studio. Clean feed is awesome! 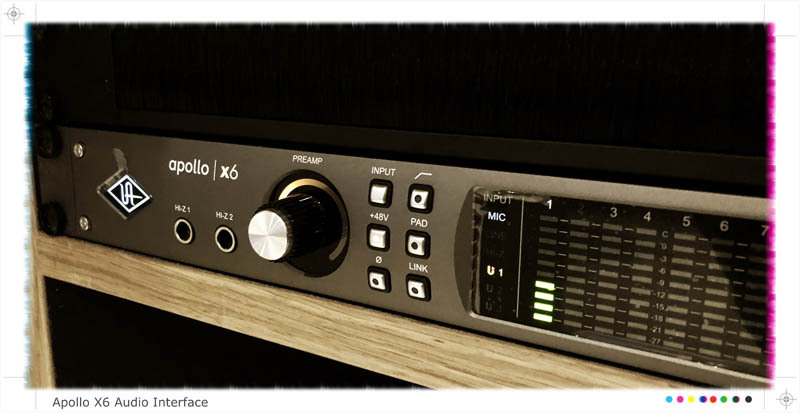 It’s a new way to connect the Voiceover to a Studio or even office by broadband without the cost of an ISDN line. All you need is Google Chrome. 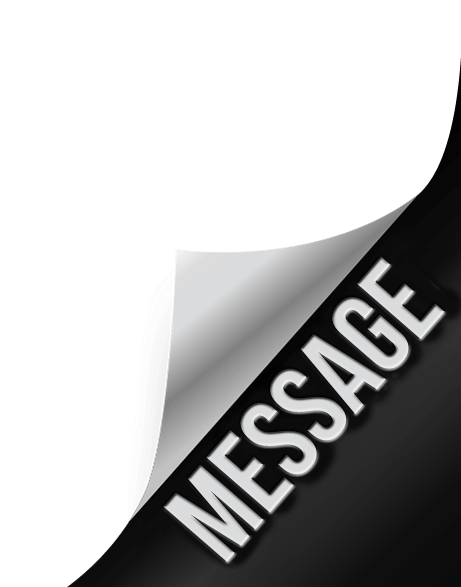 Guy will send you his link">Cleanfeed link, open in Chrome and listen in High Quality or record your end without needing to book a studio. Cleanfeed Studio equipped. Source-Connect Now enables audio direction between the studio and your Mac or PC using Google Chrome. You can also literally be anywhere in the world and connect. 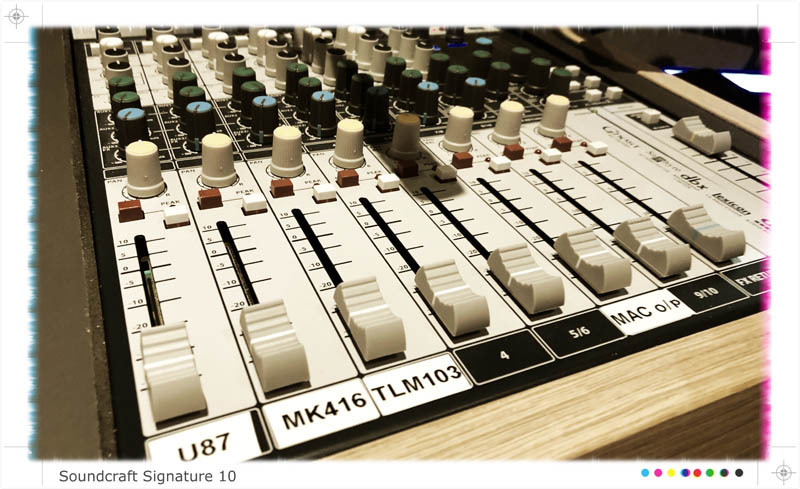 Click the link and it allows direct-to-the-timeline recording with real-time, broadcast-quality audio using only your internet connection. Many great sessions have been directed this way. No access to a studio? No access to a computer? Still want to direct the voice session? No problem. 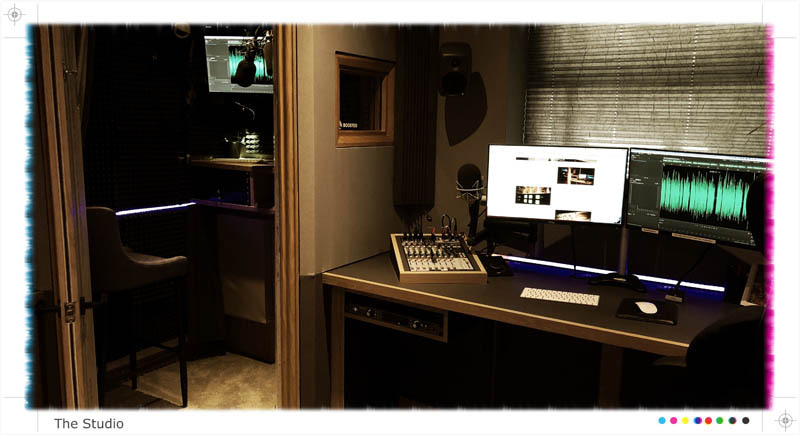 Thes studio allows you to dial in by phone directly into the voice booth. It works seamlessly. The BBC & ITV both take advantage to cut down studio costs. Just literally call us. Can I direct by Skype? Yup! Add on Skype and direct the session easily. Not as high quality as Source Connect NOW, but still pretty good for directing. After the session you will recieve the file to you as a WAV or mp3 by FTP, Hightail, We Transfer or dropbox. Of course! Set in a peaceful location and available to hire, the studio is often used by actors of ITV’s Emmerdale. 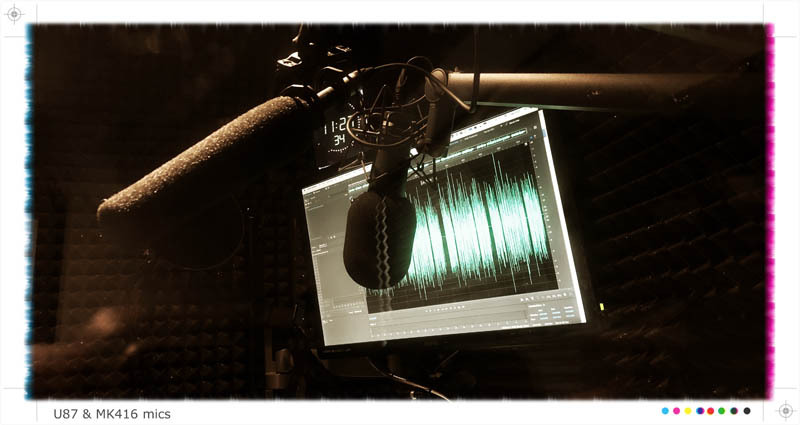 Also part of Voiceover Studio Finder, a global network of voiceover studios available for hire. Get in touch or check out Guy’s profile page on Studio Finder for more details.